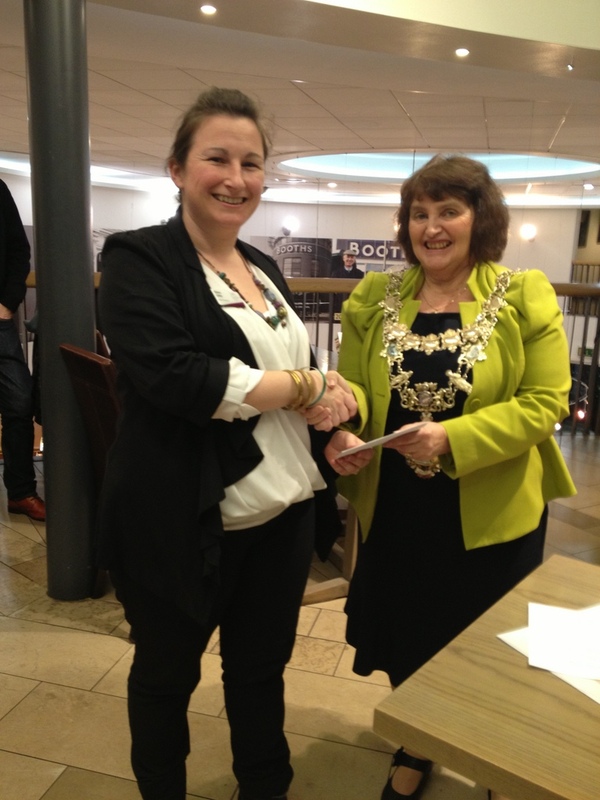 The fourth Drawn From Youth exhibition was officially opened on 5 March by Richard Parry, Curator of Blackpool’s Grundy Art Gallery, and Fylde Mayor Linda Nulty. 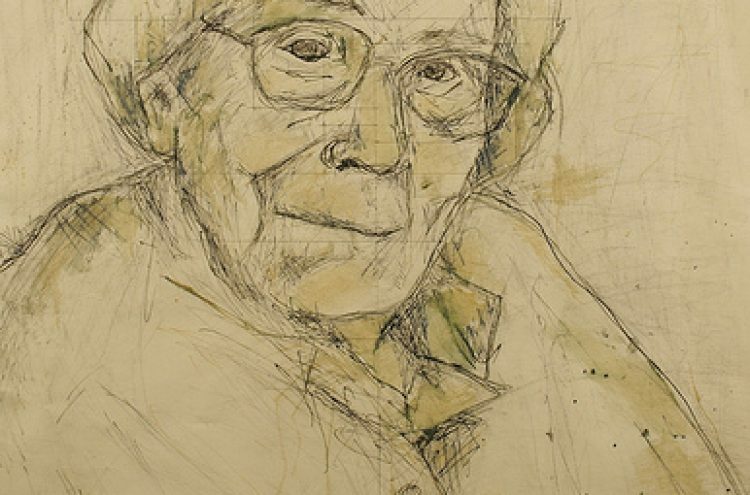 As well as an exhibition, Drawn From Youth is also a competition for the best in sixth form art. 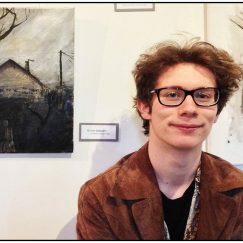 Three judges, Nick Kowalski, Head of Fine Art at Blackpool and the Fylde College, contemporary artist Colin Binns and graphic designer Des Plunkett, selected three winners from over 70 pieces of work from Lytham St Annes High School, AKS, Rossall, Baines and Blackpool Sixth Form College. The works of art represent an assortment of differing artistic techniques and media including collage, embroidery, ceramics, sketching and painting. Richard Parry and Linda Nulty presented prizes to three winners. First prize went to Ela Yilmaz, from Blackpool Sixth Form College and previously of Lytham St Annes High School, for her piece of machine embroidery. 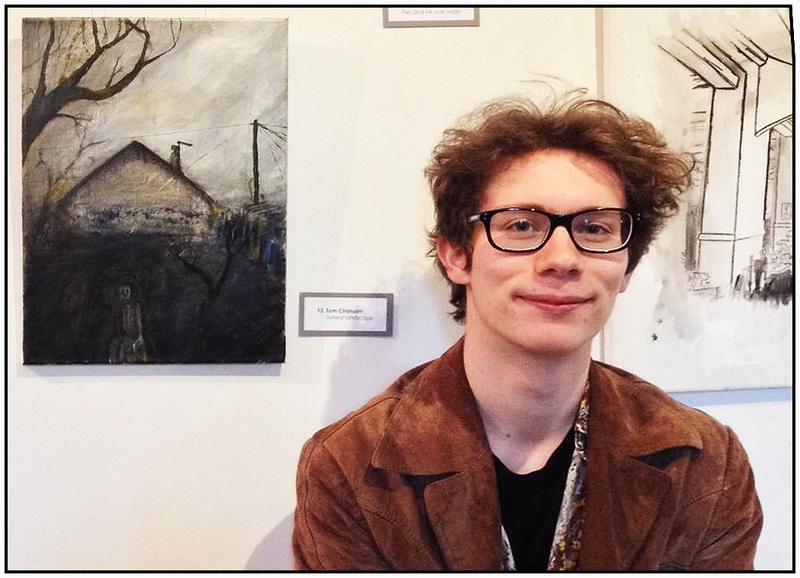 The second prize was awarded to Lytham St Annes High School student Tom Chisolm for his painting Surreal landscapes. AKS student Jamie Kwok won third prize for her ceramic, Wedding Lace With Red Ribbon. 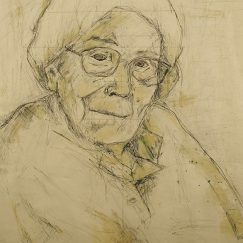 One of the students exhibiting, Katie Lock from Blackpool Sixth Form, has had national success in a National Decorative and Fine Arts Society competition with a portrait submitted by Fylde DFAS. 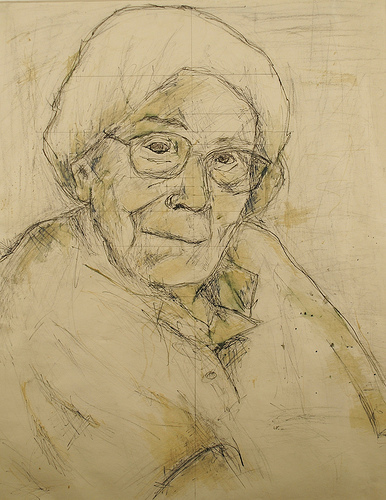 The portrait of an old lady, (a copy displayed at Fylde Gallery), has been selected by the Royal Society of British Artists, from hundreds of entries, to display in their March 2014 exhibition, at the Mall Galleries, London. This is the only piece of work selected from the North West of England. 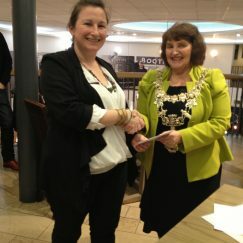 Once again, an exhibition of selected artworks went on show at the Fylde Gallery, Lytham. Participating schools included: AKS, Lytham St Annes; Baines School, Poulton-le-Fylde; Blackpool Sixth Form College; Lytham St Annes Technology & performing Arts College; and Rossall School, Fleetwood.